You want to become a Mom one day - after meeting your life partner and/or establishing your career. 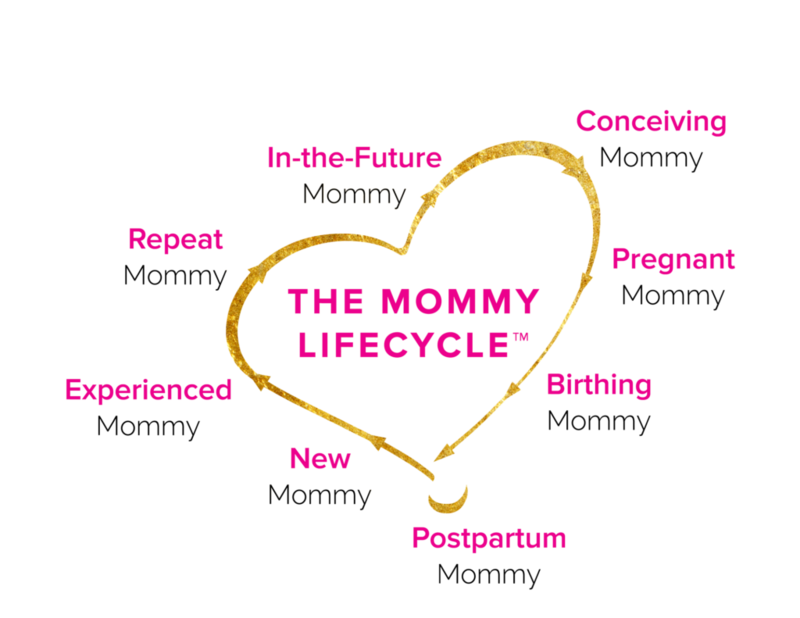 You are planning to conceive in the next one month to 2 years - OR - you want to be pregnant right now (yourself or via surrogate or adoption)!! You are already pregnant - OR - are expecting a baby via surrogate or adoption. You are preparing to give birth - OR - your surrogate or birth mother will be giving birth soon. You are newly postpartum - OR - you have recently transitioned to Motherhood via surrogate or adoption. Your baby is under 2 years old. You've been a Mommy (biological, adoptive, or step) for two years or longer. You are bringing another baby into the family via pregnancy, surrogacy, adoption, or partnering.